One of the few building lots now available in Cape! 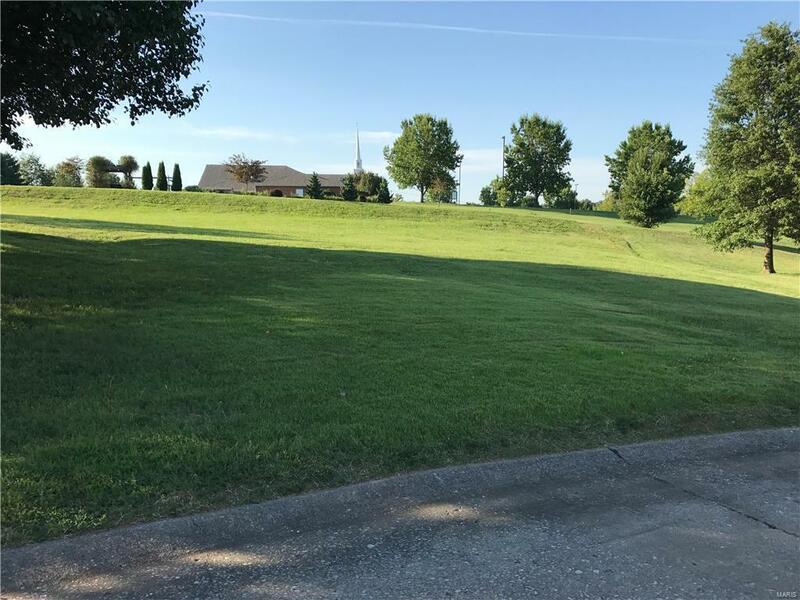 .56/acre lot on low traffic street in Randol Farms! Call your builder....!